These spicy cashews are perfect to put out for an easy snack when friends and family gather. 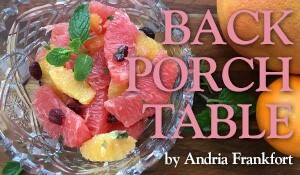 Andria Frankfort adapted this recipe from adapted from The Junior League of Houston's Peace Meals cookbook. Preheat the oven to 350 degrees. 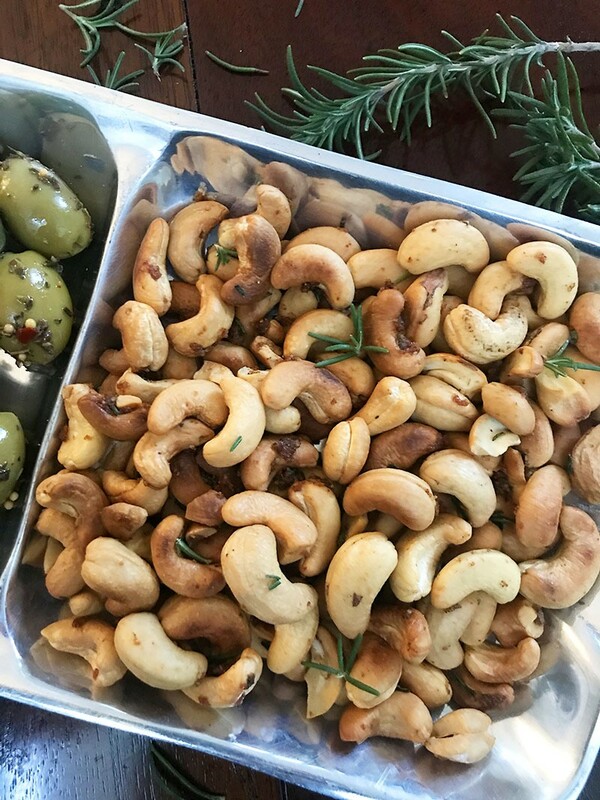 Spread the cashews on a baking sheet and roast them for 12 to 14 minutes. While they are roasting, combine all the remaining ingredients in a medium bowl to form a paste. Add the warm cashews and mix gently with a spatula until they are evenly coated. Let the cashews cool before serving.